Are you tired of throwing stuff (i.e. money) at the wall when it comes to their marketing? Many entrepreneurs lack real clarity and direction when it comes to their marketing. They are constantly “trying” things without really having the time to connect them to the other things they are doing or have done. It’s just like putting together the puzzle upside down and then flipping it over to see what picture you got. And lots of people will give you pieces of the puzzle but few will show you how to put them together into something that works. We believe you should have the clarity and safety that comes from having a plan for your marketing that you can easily execute with certainty. Imagine what that would be like, starting each day knowing what needs to be done, when you should do it, how much it is going to cost, and who can help you get it done all to move your business forward. At AMI we call this Navigating Your Marketing Puzzle. And we’re here to do it with you. AMI will serve as your navigator as we work together to solve your marketing puzzle. We’ll create the plan that you need to know what you to do, when to do it, how much it will cost, and who can help you get it done. This done with you marketing planning program offers you a 27-year marketing veteran by your side mapping out your strategies and goals while helping you put together the tactical plan you need to get to where you want to go. I think we create a button then can click that pops up the language (philosophy and passion) from the about us page without taking them to that page. Not only do you need to define your ultimate destination but to get there you always need to know where north lies. Your True North is always your customer. We’ll make sure you not only have a clear picture of who your ideal customer is but what problem you are solving for them and your unique way of doing it. But we won’t stop there. 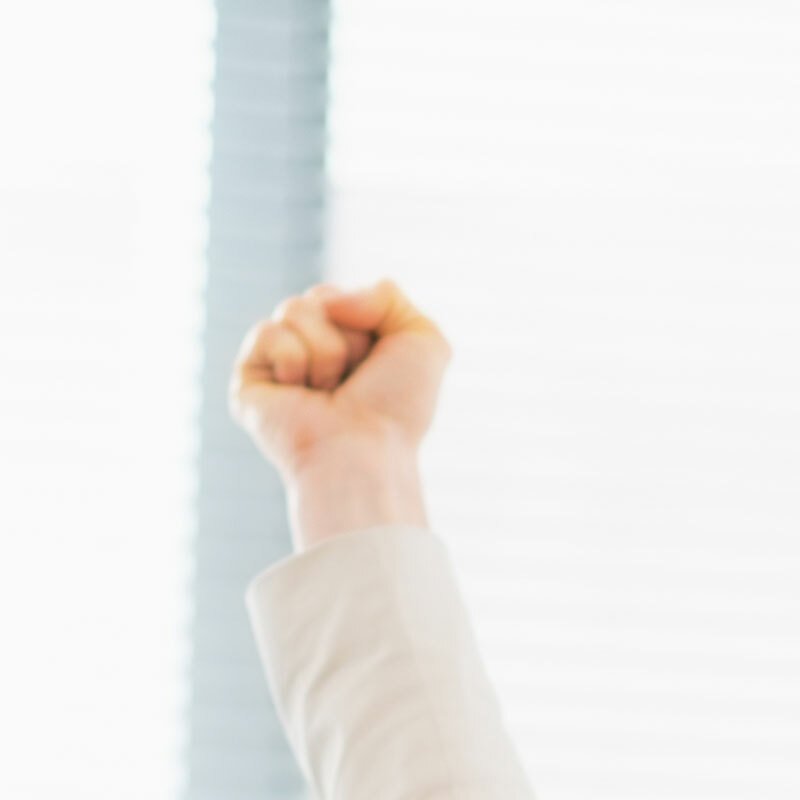 We will ensure you can articulate how you solve it every time you communicate with them. And do in a way that will make them want to work with you. Before you can set out on any journey you need to understand where you have been and what resources you have available to you. We will review your current and past marketing efforts and spending. We will look at your current programs and products. We’ll assess your current list, where you’re keeping it and how you’ve been using it. Then we’ll get a clear picture of what you have available to spend on marketing and a good plan for tracking it all. You know where you want to go, and you know where you have been. You have your ideal customer in mind but now you need to have a clear picture of what you will need to reach your destination. We will work together to set clearly defined goals for a set time. We will determine the number of times you will need to “ask” for the business and what the best ways for you to get those conversations. We will define which programs and products you should focus on and when. And we will define what your prices will be and when and how you can make special offers. We will also review your resources and determine where there might be gaps. Once we have gathered all that we need for a successful journey we will start charting your course. This is when you will see the WHAT to do, WHEN to do it, HOW much it will cost, and WHO will help really take shape in the form of a tactical marketing plan. This plan will utilize the budget you have set, the resources you have defined, and the measurements you have chosen. From now on you will start each month knowing what needs to happen and so that you don’t have to guess at what’s next. Setting sail is often the scariest part. You have thought about the journey, you know where you want to go but now the day has come to start. Well you won’t set out alone. We will start the journey together. We will be there as you initiate your plan. We’ll review the results as they begin to come in. We’ll course correct where we need to. And we will avoid obstacles and distractions as you begin your journey. This 6-month program is unlike a lot of other marketing programs out there. We are going to do this together. You aren’t going to be giving a lot of steps that you have to then find time to complete. We are really going to do them together. Sure, there will be some homework along the way but this is about having that marketing partner at your side charting the course for where you want your business to go. Here is how we will do it. Every other week we will meet “virtually” for 90 minutes to work on your plan. During this done with you session we won’t just talk about things we’ll roll up our sleeves and get to work. You’ll watch online as we document everything we do together. Following each session, you will be provided with all the work we did during that session. So you don’t have to get off the call and try to remember what we said. It will all be there in the documents we create. 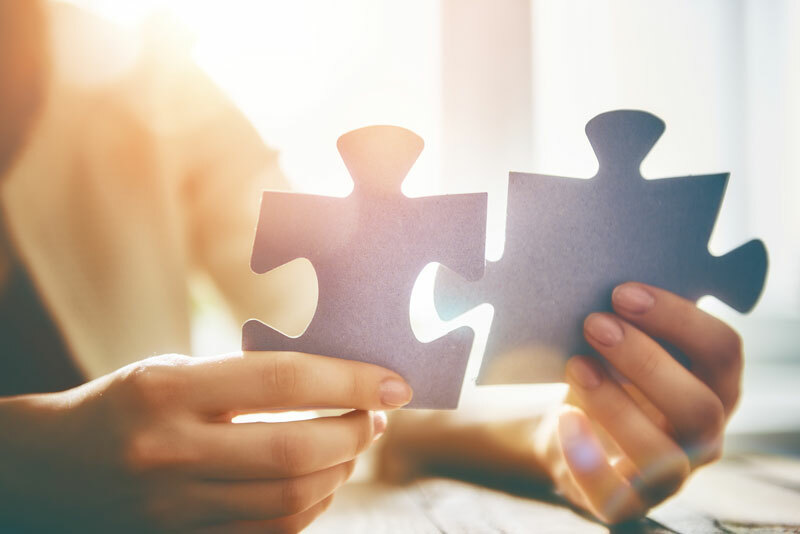 These comprehensive resources will provide you with tips, guidance and templates to make the process of solving your marketing puzzle that much easier. Throughout the program you will have email access to pose questions, gather feedback, share wins and get quick help on new issues. BONUS: Free 45-minute Program Customization Session – We’ll talk about you and your business and the kinds of stuff you’ve thrown at the wall. Every good captain needs the help of a navigator if they want a smoother journey. Let us be your navigator! Contact us and we would be happy to chat! 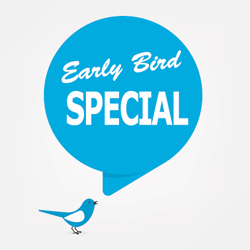 For a limited time take advantage of our Early Bird Special!